There is a date written on the negative that might be 7/27/27. NYT of July 26, 1927 www.nytimes.com/1927/07/26/archives/king-boris-starts-on-... reports that King Boris III (Eudoxia's brother) was starting a tour of 'Western Europe, Austria, Hungary, and Czechoslovakia.' He was accompanied by his sister Eudoxia and traveling "incognito." "Bulgarian officials deny that his travels are of a political nature." 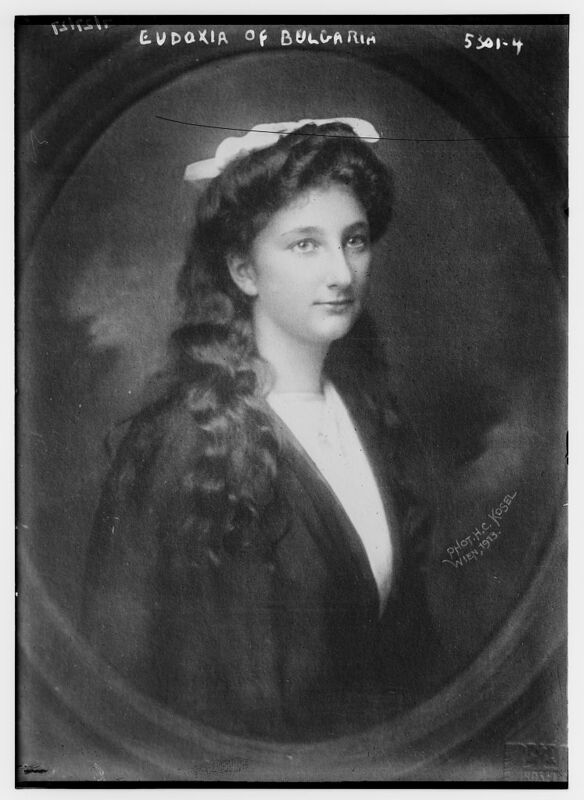 [https://www.flickr.com/photos/[email protected]] [https://www.flickr.com/photos/artolog] Thank you for the identification and link to her sister's photograph. 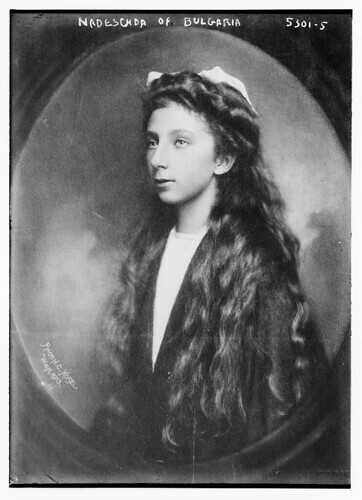 We'll add the creator and date of the original photograph to the record.